Looking to get recruited to play college golf? Learn about college golf recruiting, scholarship statistics, consultants, and resources to help you through the college golf recruiting process. Club golf does not provide scholarships. 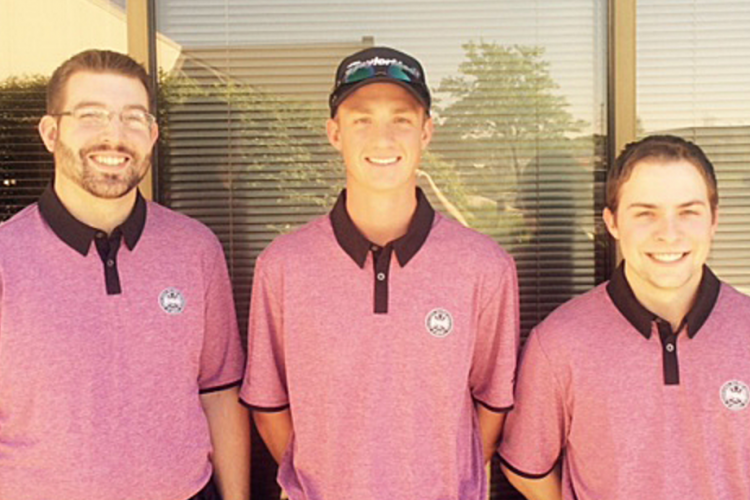 Many students who play club golf receive academic scholarships and college provide funding for club golf teams. Statistics via NCAA and Scholarship Stats. What are the most frequently asked questions concerning scholarships? How do players verbally commit to schools so early in the process? When should junior golfers begin visiting and researching colleges? 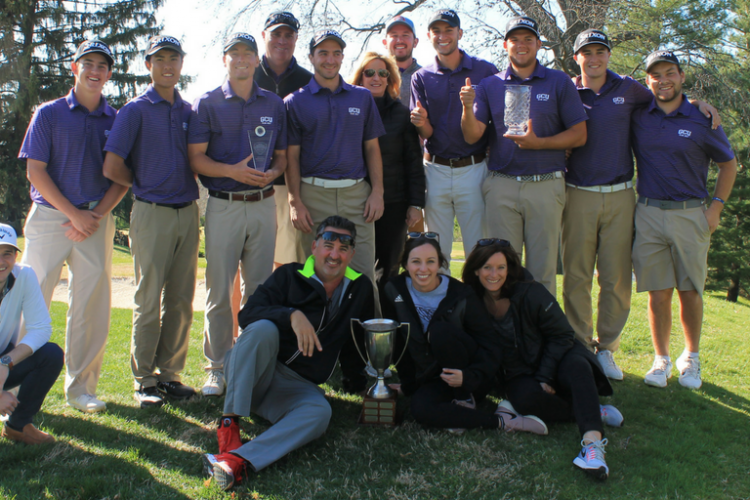 How do college coaches work junior golf tournaments? Will playing AJGA events increase my chances of earning a college golf scholarship? What is a parent’s role in the recruiting process? Is it a good idea to withdraw after a poor round? Freshmen in high school can accept and submit: Questionnaires, Camp Information, NCAA Materials and Nonathletic Publications. Sophomores in high school can accept and submit: Questionnaires, Camp Information, NCAA Materials and Nonathletic Publications. Juniors in high school can accept: Questionnaires, Camp Information, NCAA Materials and Nonathletic Publications, Other Recruiting Materials, Electronic Correspondence. Seniors in high school can accept: Questionnaires, Camp Information, NCAA Materials and Nonathletic Publications, Other Recruiting Materials, Electronic Correspondence, Telephone calls, Off-campus contact, and official visits. Out of the 148,823 high school boys golfers in the United States, only 5.8% will play some level of NCAA golf. 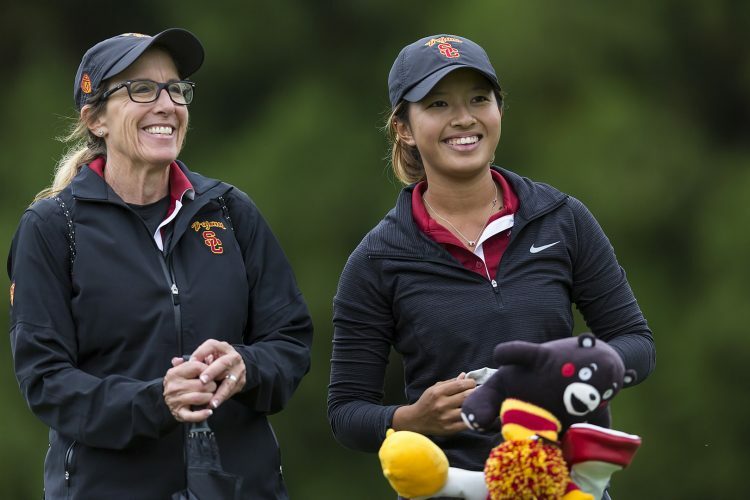 For the 72,582 high school girls golfers, the percentage is 7.2%. If you look only at Division 1, the percentages drop to 2% and 3% respectively. Need help with college recruiting? If you are looking for a cheap option for college golf recruiting, I would suggest purchasing the Ping Golf Guide which is a platform where students can plug in their scores and see what colleges might be a good fit for their game. You are responsible for finding and contacting the best school options personally. The guide is very helpful so you can set realistic expectations. 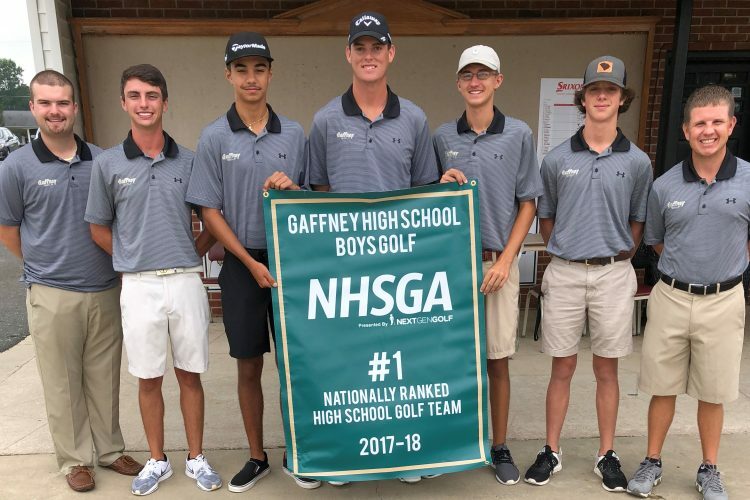 Organizations such as the NCSA, Junior Golf Hub, and Recruiter Elite are platform based organizations where students will create online profiles to showcase their game to college coaches. Signing up for the platform is free, but to get personalized help will cost between $100-$2500 from staff on where to play, how to write resumes, introductions to coaches and premium recognition. These services work with may families and can be helpful for those students who are not willing to search schools and spend the time reaching out to schools directly. There are a number of full service consultants who dedicate their careers to helping high school golfers with the college recruiting process. Many of these consultants are former college coaches and varsity college golfers who have deep relationships within the golf and coaching community. These consultants provide a high level of service, get to know the students/families personally, and can really help you get noticed. Using personal consultants can be costly given these individuals usually only work with 20-40 families at a time and cost anywhere from $1000-5000 depending on the level of service needed.